Like you, not an actor I really know, although I have seen her in Attack The Block. 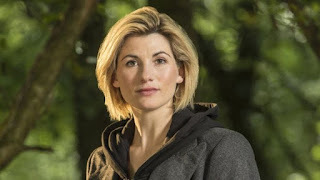 I think overall a great choice, great that they have finally cast a woman in the role, great that the new showrunner and producer is not Stephen Moffat. I'm really looking forward to seeing what she does with the role and I think this is a great move for the series.